When Sony announced they were still moving forward with some of their "Spider-Man Cinematic Universe" ideas before gently sitting under Marvel's Avengers umbrella, the most intriguing project to come out of this was Venom. 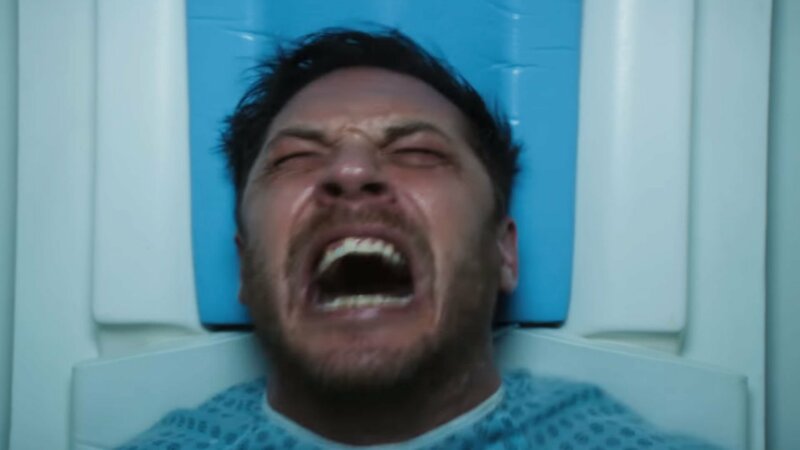 Starring Tom Hardy, Venom is disconnected from the MCU (or maybe not... it's confusing). Details on the actual plot are still scarce, but the film is directed by the fellow behind Zombieland and Gangster Squad, Ruben Fliescher. Though it would've been nice to have trademarked two second shot of the character before the screen goes to black, but I guess that'll have to wait for the next trailer. Venom is currently slated for an October 5 release.